Jakarta Provincial Government initiates the new theme for Jakarta Fair 2019 event this June.
" We will inform visitors about our programs through digital technology"
"This year's theme is 'Experience the New Jakarta'. 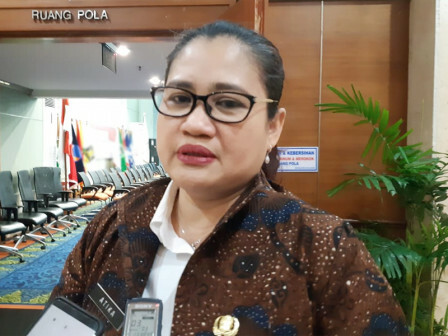 We will use it for our pavilion in Jakarta Fair," stated Atika Nur Rahmania, Head of Jakarta Communication Informatics and Statistic Department (Diskominfotik), City Hall, Wednesday (4/10). According to her, this theme will point out Jakarta's digital technology and development from time to time. She hopes this method can make visitors to be attracted to know more about Jakarta, especially Jakarta Government's running programs. "We will inform visitors about our programs through digital technology," she mentio ned.